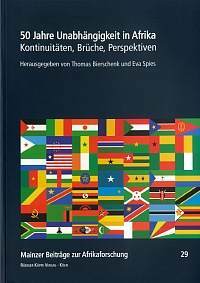 The association organizes biennial international conferences for German Institutions of African Studies, where current issues in Africa research are addressed in workshops and panel discussions. Moreover, current political situations are discussed in plenary and round-table sessions. The content of the conference, the program and abstracts of the discussion panels are listed below.